The NHS is doing its bit to make England a more attractive place to develop drugs, with a new plan to cut costs and improve data and technology support for clinical trials. NHS England has just launched a consultation to simplify and standardise the process for getting clinical trials up and running in the health service, a plan warmly welcomed by the UK pharma industry. The new measures are part of a wider drive to attract pharma and biotech investment in the UK, ahead of a ‘sector deal’ expected later this week. On Thursday the NHS England Board announced 12 actions it proposed to support research and its application in the NHS. Two of the most important measures are managing ‘excess treatment costs’ (ETCs) better and eliminating the delays in confirming multi-site trials. ETCs are the extra costs arising from treating NHS patients on clinical trials, and trial sponsors have often found it difficult to get the health service to pay for these costs. The costs are relatively trivial, but often become a source of friction and bureaucratic delay to pharma-sponsored trials when dealing with NHS trusts. Now NHS England is proposing that 15 NIHR Local Clinical Research Networks (LCRNs) will help manage the process on behalf of local clinical commissioning groups (CCGs). Similarly, when a trial falls under NHS England’s responsibility, the LCRNs will also be there to speed up the process. On the second major issue, the setting up of multi-site trials in England, the NHS Standard Contract will be updated to make these faster and simpler to finalise. At the moment, individual NHS trusts all work independently. 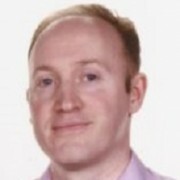 Dr Ed Hodgkin, partner at Syncona Partners, a UK-based healthcare venture fund commented on this recently, said this fragmented picture compared poorly with the US, where a single contract could be signed with a large chain of hospitals. The new measures build on progress in England in recent years to speed up clinical trial enrollment. A new approval process introduced by the Health Research Authority has helped to cut the median time from trial application to first patient recruitment from 231 days (Q3 2015/16) to 142 days (Q3 2016/17). 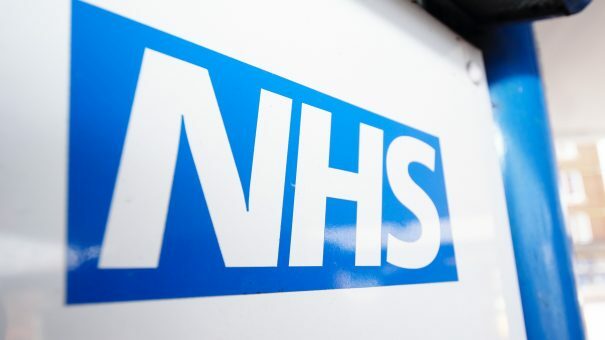 NHS England says it is also supporting the ambitions outlined in the Life Science Industrial Strategy; by prioritising NHS needs, supporting research and innovation in the health service and simplifying how innovative treatments break through to become routine care. However there is a clear limit to this: NHS England is also keeping a firm grip on medicines uptake, including a newly-introduced Budget Impact Test. 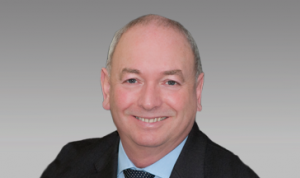 Mike Thompson, chief executive of UK pharma organization the ABPI, said: “We welcome this consultation and NHSE’s commitment to research in the UK. In particular, we applaud the ambition to simplify research processes and harness the very real possibilities of using data to support the UK in developing both a healthier system and population. The consultation is now open and will run for nine weeks. Read about the 12 proposed actions on the NHS England website, here.